Columbia Artists congratulates Michael Francis on his appointment as principal conductor of the Deutsche Staatsphilharmonie Rheinland-Pfalz! Francis is also the Music Director of the Florida Orchestra and the Music and Artistic Director of the San Diego Mainly Mozart Festival. 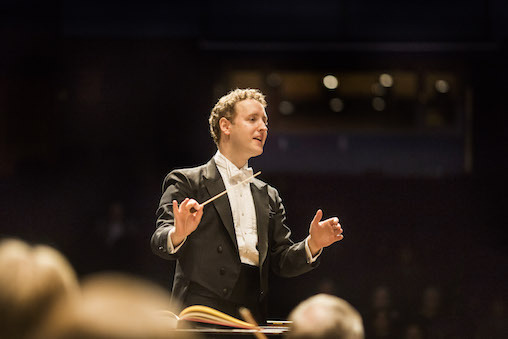 He begins his five-year contract with the Deutsche Staatsphilharmonie Rheinland-Pfalz in September of 2019 as the ensemble celebrates its 100th anniversary.